If you purchased a ring to celebrate your engagement, you’ll want to plan for the worst. This is where the engagement ring insurance can be invaluable. For a modest yearly fee, your insurance will protect you from having to pay for a lost/stolen ring. Here’s our definitive guide to understanding engagement ring insurance. What does the Insurance Company Need? How to get your Ring Evaluated? Engagement ring insurance is purchased for a very small yearly fee. The insurance will protect the policy owner if the ring is stolen or lost. Some insurance plans will also cover damage (see below). Will Homeowners Insurance Cover the Engagement Rings? Homeowners insurance is usually a requirement for the lenders when a mortgage is agreed upon. The banks want you to protect the value of your home and contents. Your homeowner’s insurance will usually not cover high-value items. Most homeowners and renters insurance policies may have a special option to add valuable items to the policy. Often, for a fairly nominal extra fee, you can add to cover the loss or damage to your jewelry. There are also insurers who specialize in jewelry coverage and these policies, although more expensive than the homeowner policy add-ons, usually offer greater protection and more options for full replacement rather than automatically paying a set monetary value. Engagement ring insurance valuation will determine the yearly price of the insurance. The average insurance cost will typically run between $1 – $2 for every $100 of the appraisal worth. In other words, you’ll need to pay between 1% and 2% per year in order to keep your ring insured. The average cost of an engagement ring in the USA is about $6,000 (and rising). This means that the insurance policy for the “average” ring would cost between $60 and $120 annually. The prices will fluctuate depending on the insurer and the level of cover required. $120 may seem like a lot of money, but if you consider the cost to buy a new ring, it suddenly seems like a very small price to pay. There aren’t too many ways in which the cost of an insurance policy for an engagement ring can be reduced. Some insurers will offer a reduction if the ring is kept in a safe when not in use. Of course, taking advantage of this discount could backfire. 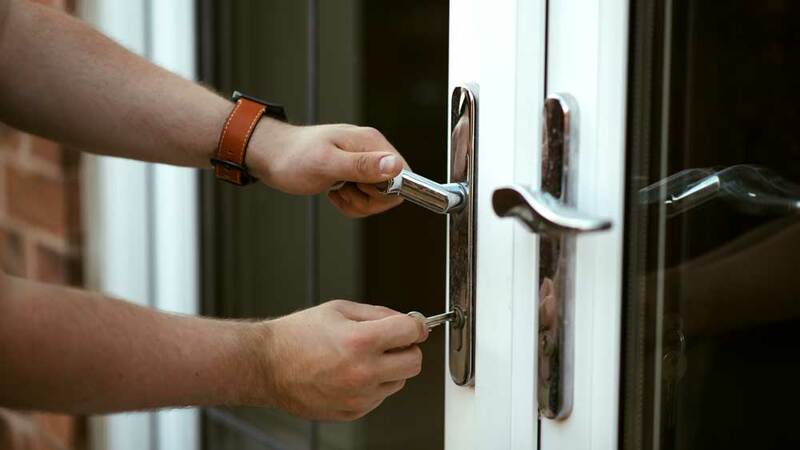 If you claim to use a safe and the ring is stolen from your nightstand, they may not pay out. One of the things that protect the value of any quality piece of jewelry is provenance. 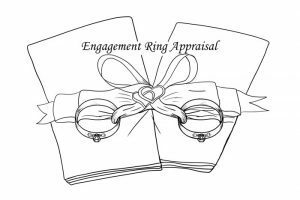 Being able to prove purchase price, place of purchase, original and subsequent engagement ring insurance valuations is vital. The same can be said of keeping photographs of the ring. Ownership needs to be proved should the ring be stolen and recovered. If you don’t have access to a safe at home, consider a bank safe deposit box in which to keep these and other important documents or items. See below for a detailed guide on how to get your ring appraised. Click here on a guide on how to read and understand an insurance appraisal. This calculator will calculate the average cost of engagement ring insurance. The calculator does not calculate the cost of any deductibles. If you choose a plan with a deductible, the annual price would be cheaper, but the coverage will be less. Please note that the cost will vary slightly based on your zip-code/location. 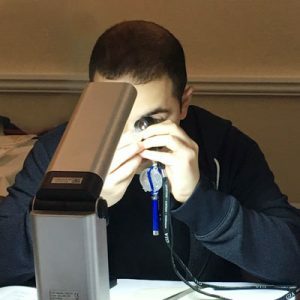 Because of the nature of jewelry, and the fact that a cheap replica can provide a passable facsimile of a much more expensive piece, most insurance companies insist on a professional appraisal before agreeing to cover loss and damage. Without a proper evaluation, you’re unlikely to find a policy which offers any kind of decent coverage. Although you can usually find your own appraiser, insurers will sometimes insist that you only use a recognized company. This practice isn’t for selfish reasons. The insurance company doesn’t usually try to steer their customers towards a lower evaluation. They merely must adhere to a strict code of practice and work entirely independently of any outside interests. The ring will be appraised for stone quality, mount quality, the cut of the stone and more. 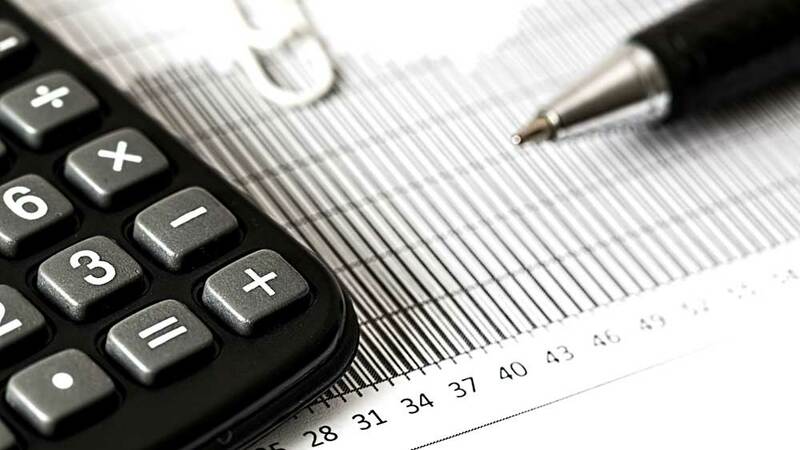 The final valuation will be the most important detail of the form. The document provided by the appraiser must contain a replacement value. It is for that reason that a GIA certification will not work for insurance purposes. To find a list of some of the reliable appraisal companies in your area, click here. 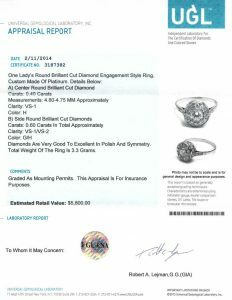 Estate Diamond Jewelry generally use the UGL for insurance evaluation and so we will use their document for illustration. 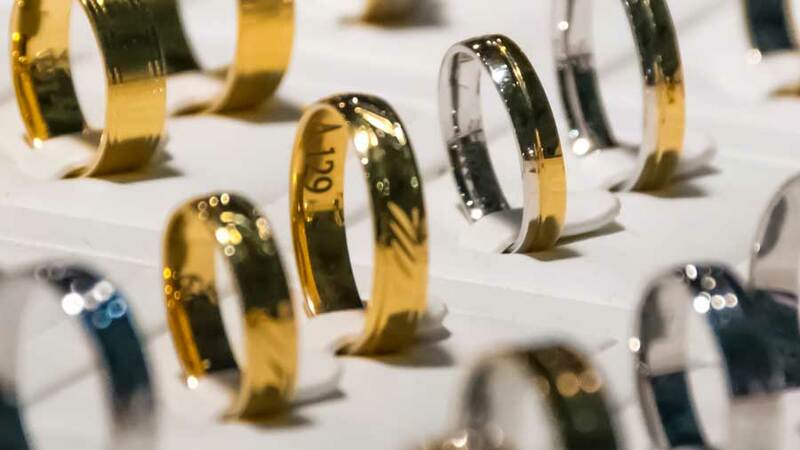 We trust the UGL due to their long experience dealing with antique rings. All insurance companies throughout the US recognize them. They are a fantastic company to use if you need an insurance report. 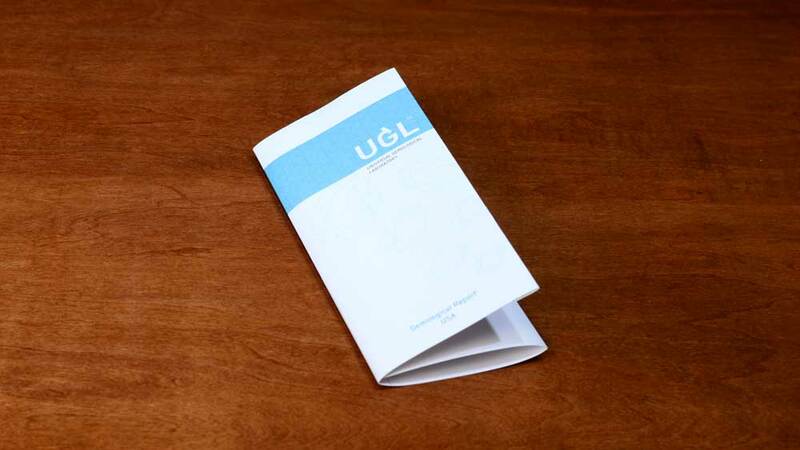 Click here to learn how to read and understand your UGL appraisal. One thing to note is that the initial valuation should be only the first of regular valuations for as long as you have the ring. 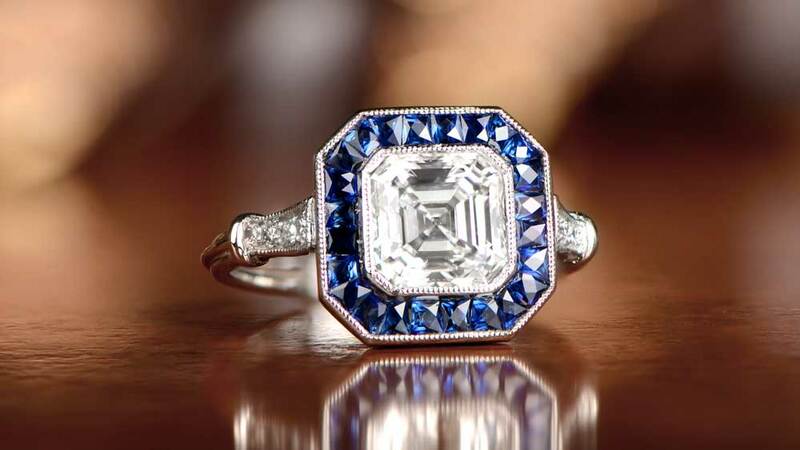 Many rare or vintage rings are likely to increase in value. We’ve seen many vintage rings triple in value a mere twenty years later. A policy that pays out the original valuation clearly isn’t going to provide a replacement of equal standing. You should reevaluate your ring every five or ten years. If possible, we recommend that you use the same appraiser each time. You shouldn’t have to pay as much for your reevaluated appraisal. It will also be a much quicker process. The appraiser is likely to have the original details, but this shouldn’t stop you from keeping a copy for yourself. Will a GIA Certificate Work for Insurance? This is one of the most common insurance documentation related questions. The GIA certificate will not work for insurance. Although the GIA certificate is the most authoritative diamond certificate available, it will not be helpful for insurance purposes. You will need to bring the ring to an appraisal company and they will generate a valuation for your insurance company. The appraisal needs to fill out the estimated retail value section. We advise giving the GIA certificate to the appraiser. This will help them generate the most accurate results. The downfall of many insurance claims is the fine print. With too many policies, it’s clear what the coverage conditions won’t help you when you need to make a claim. Here are a few things which can help to minimize such risk should the unthinkable happen. Ask the insurance broker about these questions, before you go ahead and buy the insurance. Some policies only insure against theft and, although this should be clear in the policy, it’s worth asking the question. You are more likely to lose your ring than have it stolen. Make sure the policy covers both eventualities. Also, make sure that the exceptions are reasonable. Some exceptions listed in the policy will preclude almost any chance you have to claim your money back. It is very important that a member of a recognized professional appraising body writes and signs the appraisal. Only someone truly knowledgeable in jewelry will be able to get the valuation correct. 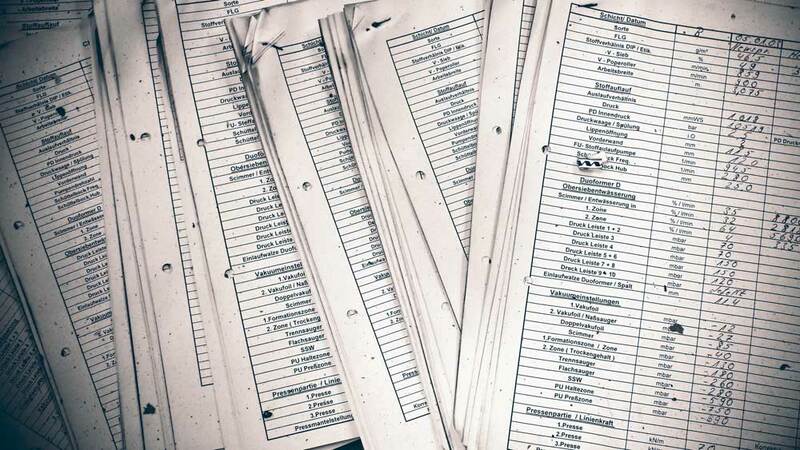 Over-valued insurance reports will cause unnecessarily increased premiums. Undervalued insurance reports, on the hand, will not cover you properly. In short, make sure the valuation is correct. 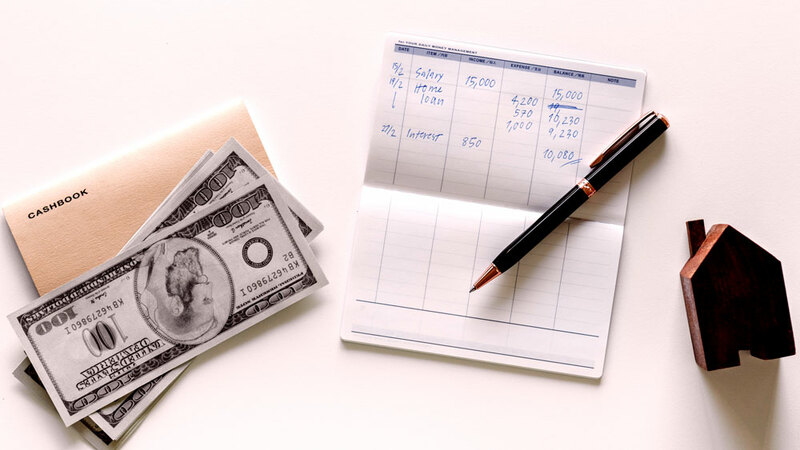 How to Cash an Insurance Check? Insurance companies have a few methods to pay for a missing or broken ring. Some insurance companies will simply give you a check of the full engagement ring value. Others will insist that you buy a replacement from a source that they will pay directly. There are also insurance companies that will let you shop around for a replacement before giving the information to them. If this process is important to you, make sure that you ask before you sign the policy. Most insurances will also cover damages to the ring. Usually, they will only reimburse the repairs of the ring, and only if the damage was due to an impact. They will almost never cover damage caused by normal wear-and-tear. Make sure that you ask about this from the insurance provider. If your damaged ring has insurance, contact our customer service. We will help you get it repaired. This section is a lot more important than people realize. The insurance deductible is the amount that you must pay before the insurance company begins to pay. An example would be if you have a $100 deductible on a $10,000 ring (and paying approx $200/year). 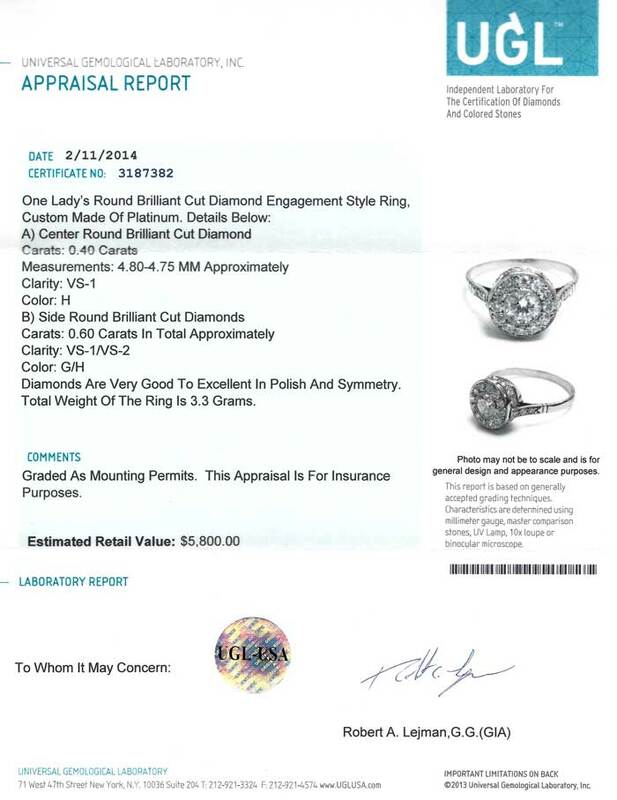 If anything happens to the ring, you’ll pay the initial $100 and the insurance company will pay $9,900. The lower the deductible, the higher the monthly premium. Consider what is affordable for you should something happen to your ring. Use those numbers to make your decision regarding deductibles. Most insurance companies will trust you when you say that your ring has been lost or stolen. They may still require additional proof. Find out what you’ll need in order to make an insurance claim. Insurance companies usually will request a police report in the case of a theft or robbery. A straightforward loss, however, will be harder to prove. Make sure the company doesn’t make it impossible to file a loss -claim. “Mysterious Disappearance” is a good thing to ask for. Do the research now and avoid the possible consequences later. As mentioned, insurance brokers will answer your questions very truthfully, should you ask. They will not, however, volunteer information. Make sure that you know what to ask before you sign your policy. There exist many exclusions and circumstances in which your insurance company may choose not to pay. Each policy will not cover all activities and situations. The respectable insurance companies will usually keep the exclusions reasonable, but you should still do a lot of research. It could be that you engage in the activities that the insurer disapproves of. 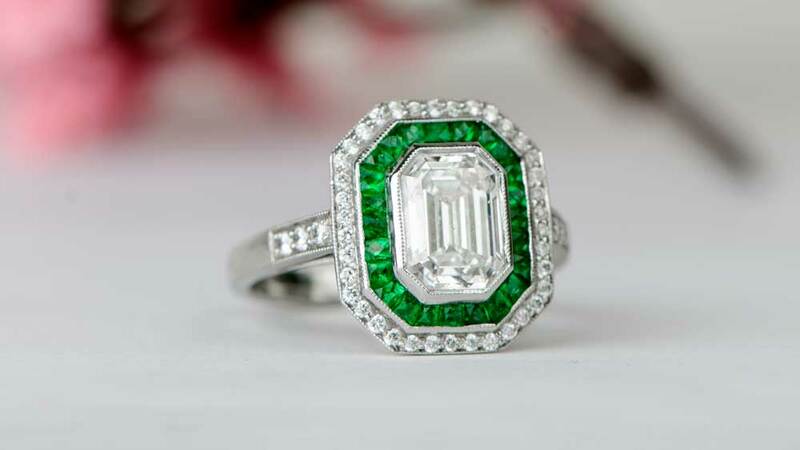 At Estate Diamond Jewelry, we understand that procuring a beautiful engagement ring is just one aspect of ownership. When you acquire a truly rare and valuable piece of jewelry, it’s prudent to seek the right engagement ring insurance. It is so important that the valuation covers the ring’s costs in the event of loss or theft.